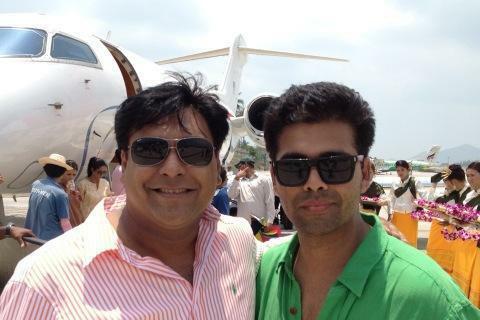 Four years after the release of Student of the Year, Karan Johar has announced the sequel to his 2012 hit film. 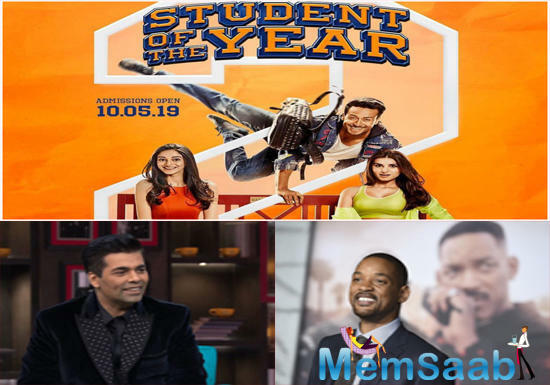 Karan Johar’s ‘Student Of The Year’ sequel is much in the news. 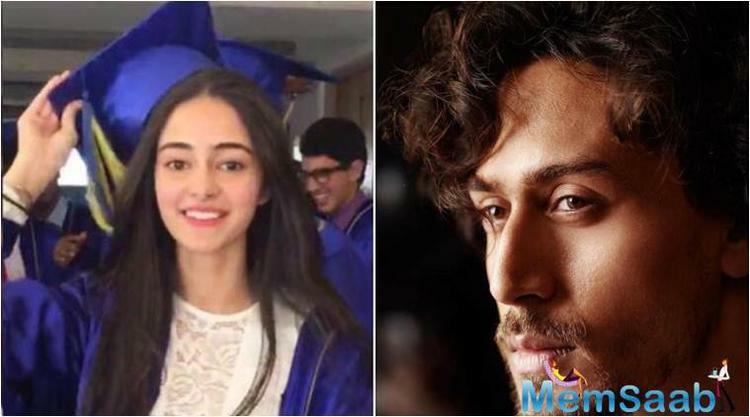 The film is very much in the limelight for its star cast. 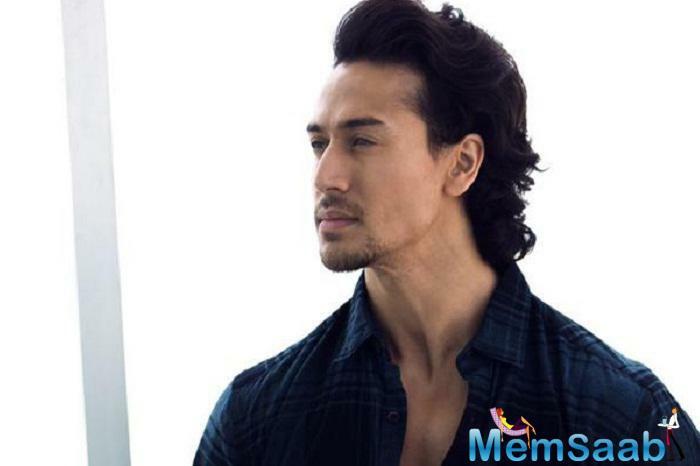 Well, with such a positive confirmation it is almost clear that Tiger Shroff is on board for ‘Student Of The Year’ sequel. 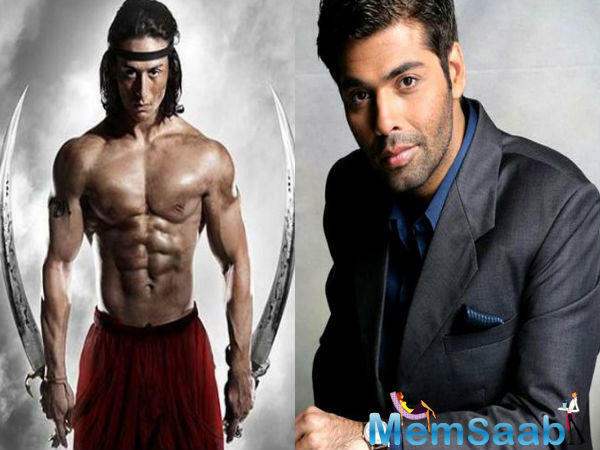 Well the actor further also added that he is yet to take the narration of the film and once that is done he will mostly sign for it. 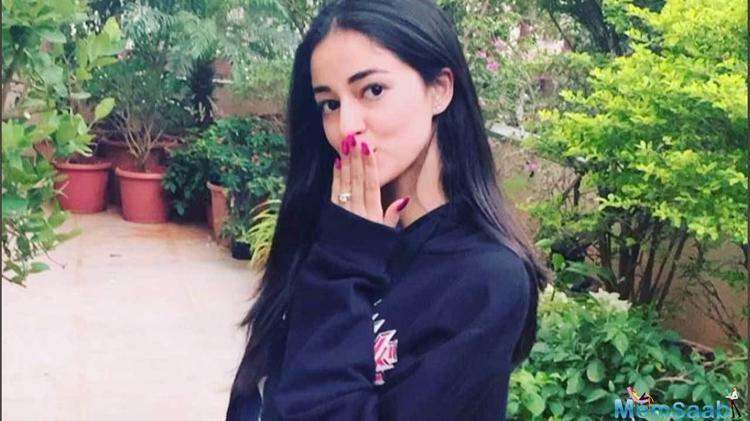 As per the last report Shahid Kapoor’s brother Ishaan Khattar and Saif Ali Khan’s daughter Sara Ali Khan will star in the film. The reports died down when no confirmation regarding the same was made. Another interesting update about the SOTY sequel has now come about. 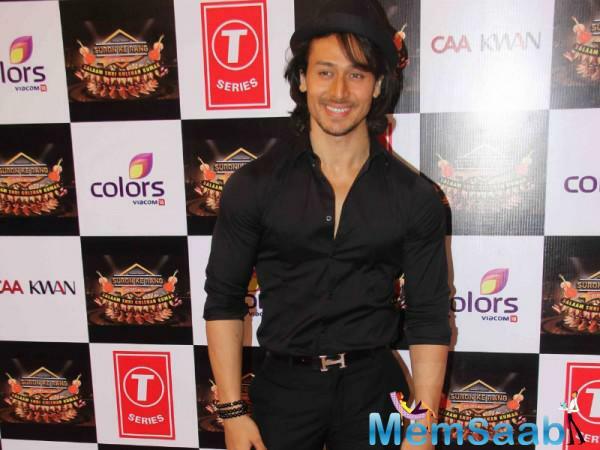 Tiger Shroff who has given two hits including his debut already is being considered for the lead role in ‘Student Of The Year’ sequel. 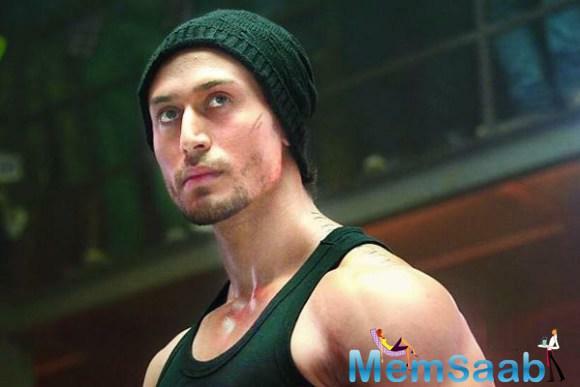 Tiger Shroff has been roped in to play the lead role in SOTY 2. 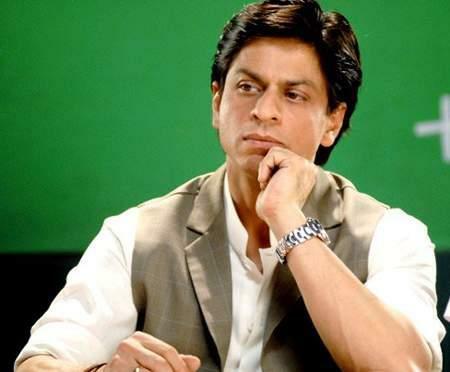 The actor who is humble to the core has himself confessed about the same. 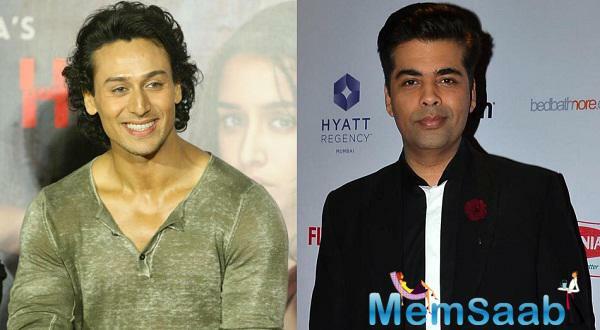 Karan Johar approached Tiger to star in the film. The talks are still too raw for an official announcement.